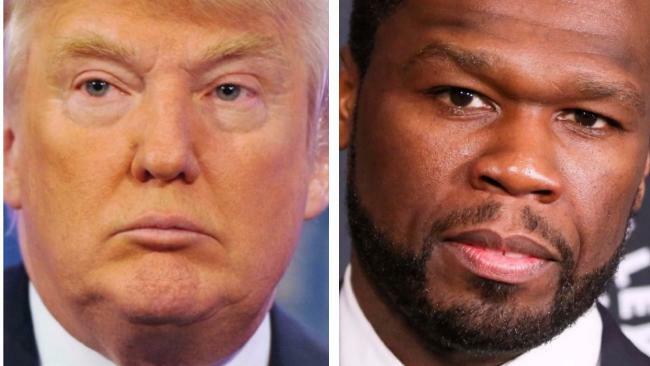 50 Cent has revealed details about a $625,000 offer he received from Donald Trump. 50 CENT cannot be bought, even for 1 million times his namesake. During an appearance on Watch What Happens Live to promote his new film Den of Thieves, the rapper-slash-actor revealed that he turned down a big chunk of change. The reason: he did not want to be associated with now-president Donald Trump back during his controversy-filled campaign. The reveal came during a call-in segment when a viewer asked 50 Cent if he regretted turning down the money now that we're a year or more removed from that initial decision. Just hearing the number $US500,000 ($A625,000) made host Andy Cohen's jaw drop. "I don't think that was good money," he said. "That wasn't good money." 50 Cent (real name Curtis Jackson) elaborated a little, saying that "what [him appearing on the campaign trail] would have done in that time period, that's why they offered that." Back in September 2017, 50 Cent said that the campaign offered him that hefty chunk of change in order to appeal to the black vote, which they were having trouble with (to say the least). "They asked me, before he got elected," he said in a radio interview last year. "They was having issues with the African-American vote. 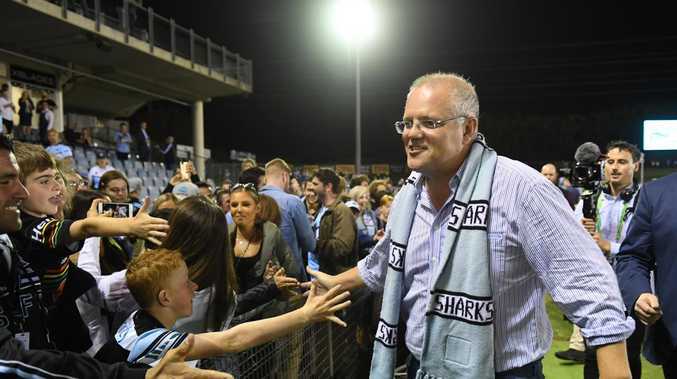 He wanted to pay me $500,000 as part of the campaign to just make an appearance." This story was originally published on Decider.